Full of new impressions of the wonderful trips you can relax in a pleasant and comfortable rooms in Vrhnika, which is an excellent starting point for further research. Guesthouse Bajc is just 19 km from centre of Ljubljana. The rooms are decorated in warm natural colors are simply furnished and include a small fridge, a seating area and a private bathroom. 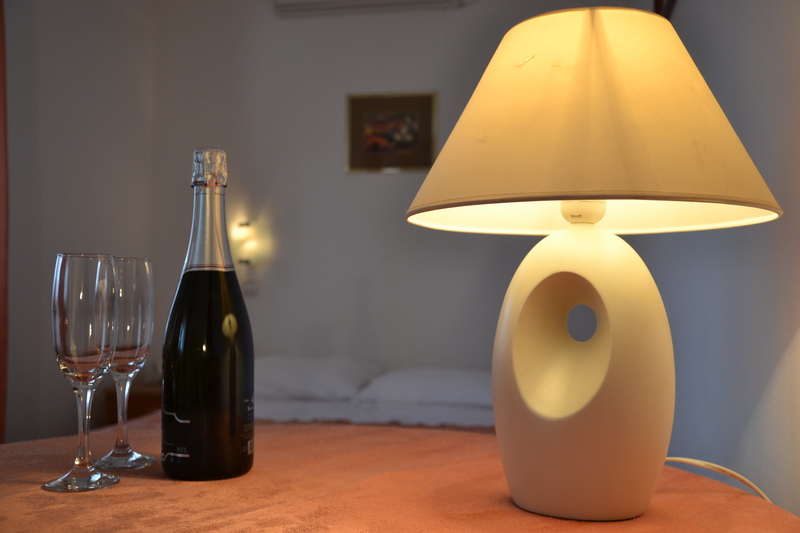 The rooms have an LCD TV, safe and wireless internet access. There is also a restaurant that offers excellent freshly prepared food throughout the day. Accommodations are an excellent starting point for cycling and hiking tours. To the Technical Museum of Slovenia in Bistra is only 5 km away. Why wouldn't you take a piece of Vrhnika with you?